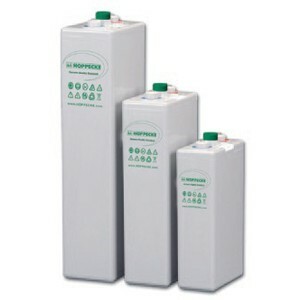 We offer a wide variety of batteries to suite any system needs. 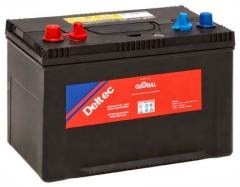 We specialize in Lead Crystal Batteries. Click on the images for links.